Competition time. Yes, yes, and yes again. Another competition for you. 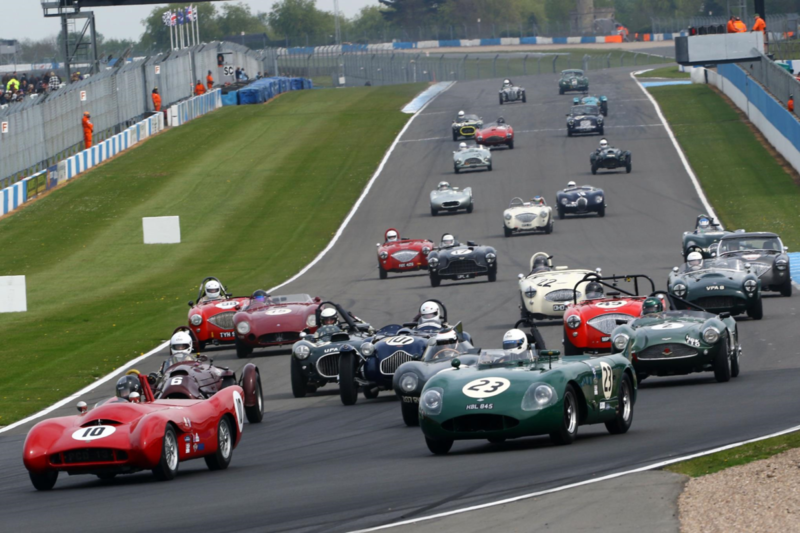 This time we are offering 3 readers the chance to win a pair of three-day weekend tickets to the 2018 Donington Historic Festival. How cool is that! 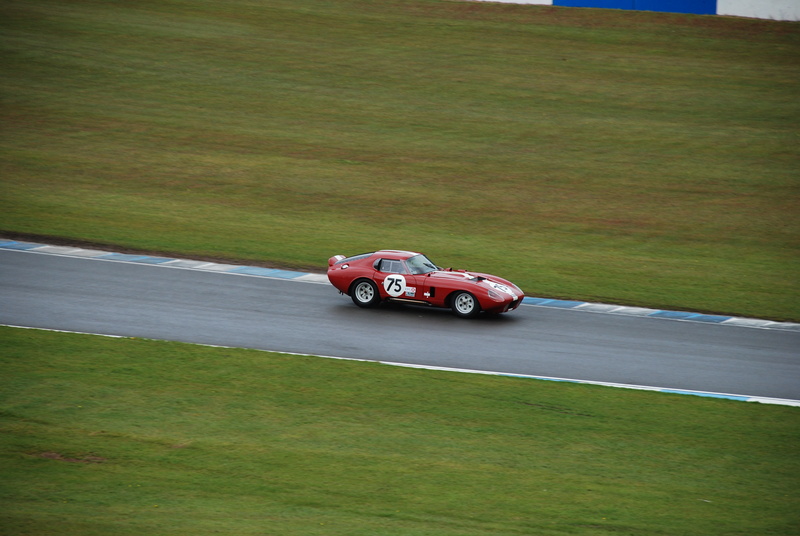 The Donington Historic Festival is a must attend event for any Classic Motorsport fan. 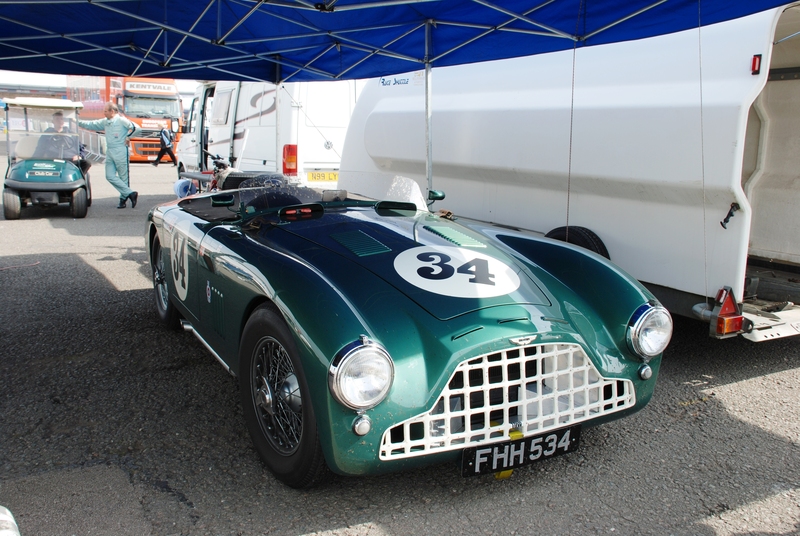 You’ll see wonderful racing cars from many eras, from the 50s, 60s, 70s and 80s and be able to get up close to the cars and drivers, in a very relaxed environment. It’s very cool. 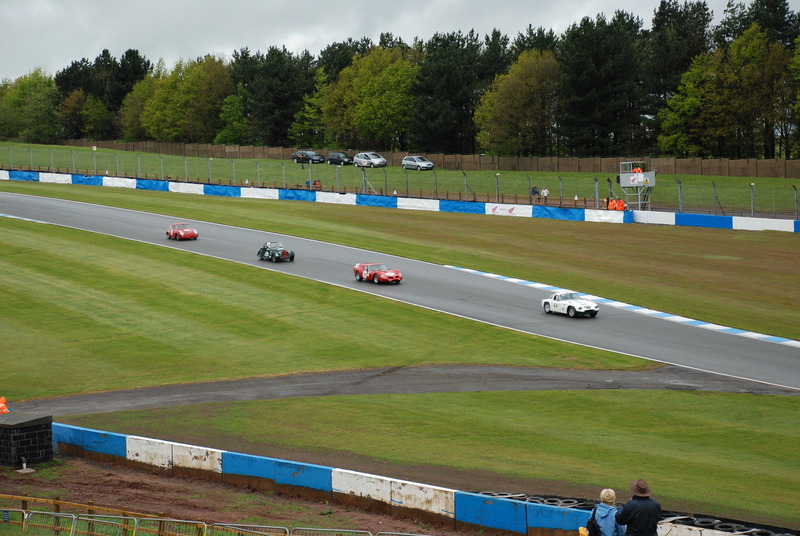 Donington Park has a fabulous history, from the days of the pre-War Silver Arrows GP cars right through to modern times, and the Festival calls upon all that history, creating a fantastic atmosphere at what is arguably the best spectator circuit in the country. 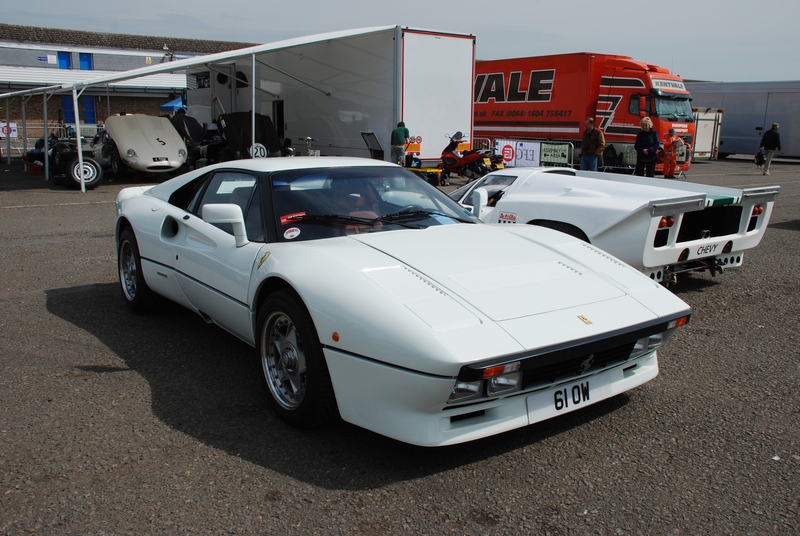 As well as watching such iconic machines fighting it out on track, spectators can wander round the race paddocks, enjoying free access and getting up close to the cars and stars. 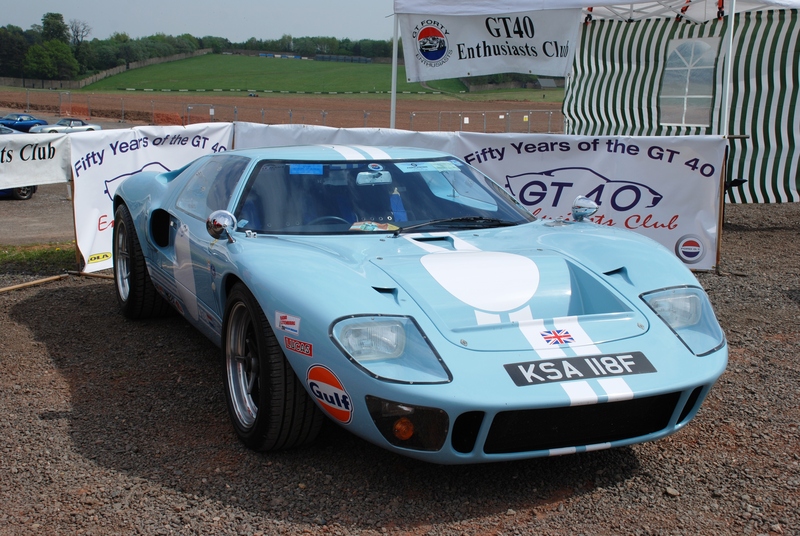 And there are always plenty of off-track attractions and live action – including legendary Group B rally cars, autojumble and memorabilia stalls, cafés, bars and food outlets – and extensive club displays of classic cars from the dozens of car clubs that create a ‘living motoring museum’ right in the heart of the infield. To be in with a chance of winning a pair of tickets, simply tell us what is your favourite racing car and why, plus your favourite racing driver and why. The more you tell us the more likely you are to win, that’s how it works…good luck. 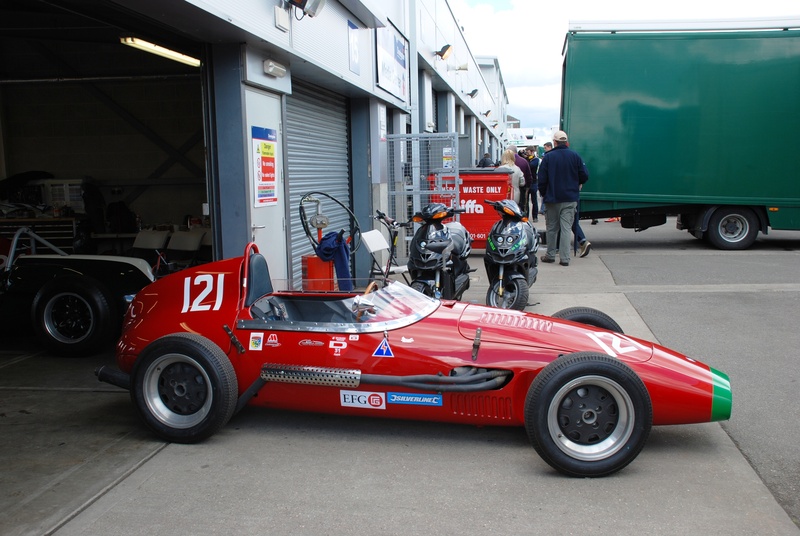 12 comments on "Win a pair of tickets to the 2018 Donington Historic Festival"
Asking a fan of many different racing disciplines to pick their favourite racing car and racing driver is like asking a parent to pick their favourite child. As far as racing cars go, I have many that I have a parturlar fondness for. The Porsche 917 / 30 looks abosolutely stunning in Sunoco blue and yellow, this beast of a car could produce 1500 HP in qualifying trim and dominated the 1973 Can Am series with Mark Donohue behind the wheel. I also love the sleaklines of the Porsche 917LH in the beautiful silver and blue Martini colour scheme, the best colour scheme to ever grace a Porsche 917. The Le Mans winning Mazda 787B is my all time favourite Group C car, the shape of it is right from every angle and to me its the ultimate Group C car and looks great in dayglo orange and bright green. Oh and that wonderful sound when its on full chat down the Mulsanne Straight with that screaming rotary engine. Porsche 911 GT1 1998 – Beautiful lines, much like a Hawker Hunter looks great from any angle, this car had the same going for it and won Le Mans in the hands of Allan McNish. McLaren F1 GTR Longtail – Another beautiful design, which looked so much prettier than the short tail version and the BMW V12 sounded wonderful to match its fabulous lines. Ferrari 312T – Probably my favourite F1 car of all time. The car that took Nikki Lauda to his first world title. Big rear wheels, small front wheels, wedge shaped design with a big wing on the back and the big airbox, the car looked great. As for drivers – I have always had a lot of respect for the all rounders of the past, drivers that could race anything and often did. Even though most were from an era before my time, I list my favourite drivers as Mark Donohue, Mario Andretti, Dan Gurney, Parnelli Jones, Vic Elford, Brian Redman. All great all rounders. From my era my favourite drivers are Jeff Gordon and Kyle Larson in NASCAR, Jeff came from a dirt track back ground and Kyle Larson is one of the best dirt track racers in the world right now as well as a rising star of NASCAR. 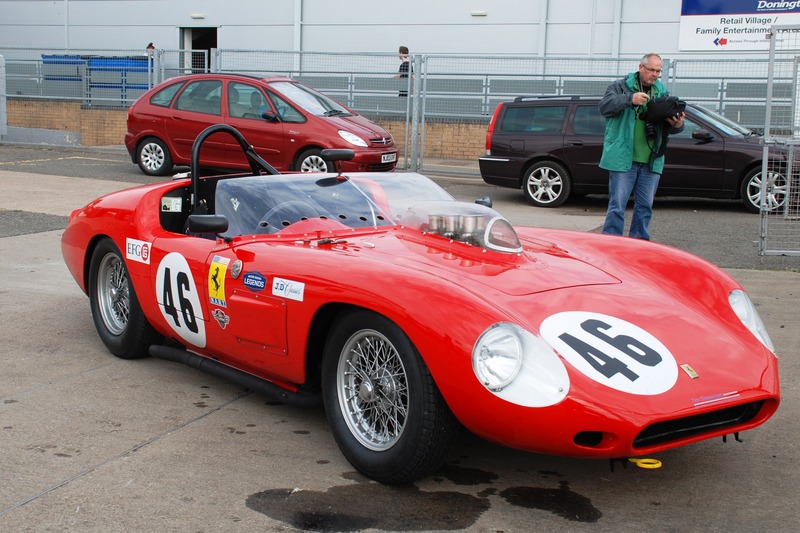 In Sports Cars – My favourite drivers are Allan McNish, Tom Kristensen, Johnny O’ Connell, Oliver Gavin, all great sports car drivers that have been doing the business for years and all are very approachable at the race tracks too. But my all time hero racing driver was the late Stuart Smith, “Super Stu”, “The Maestro”, “The 1 and Only” who was the most successful driver ever in BriSCA Formula 1 stock car racing. He won over 3000 races including 500 meeting finals, 13 times National Points Champion in a row and 6 Times World Champion as well as many other titles in the sport. Without a doubt Nigel Mansell aka ll Leone! The best driver in my opinion with 31 Formula 1 wins! Lotus 91 is my favourite racing car driven by Mansell and designed by Chapman & Ogilive with a Cosworth engine! I like old cars best as they seem to have a lot more character. I also used to be MAD on James Hunt when I was a young teen. I SO fancied him. Now I just can’t see it though! 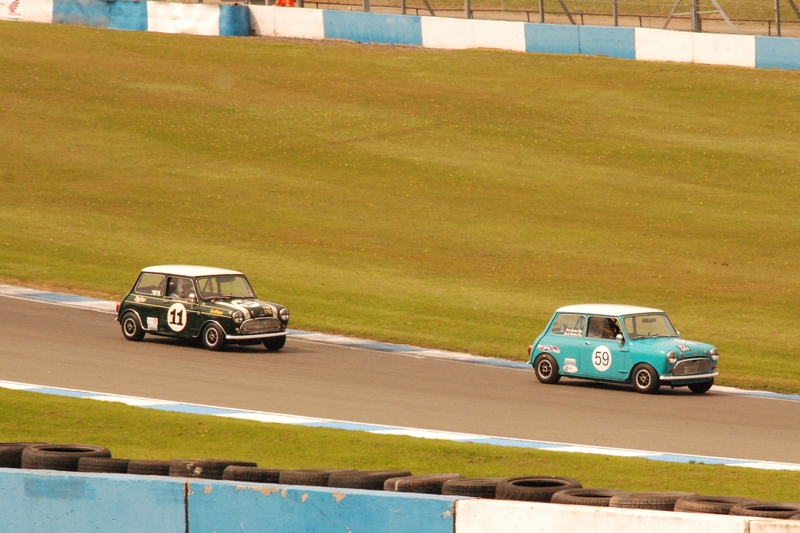 My favourite racing car would be the very stylish, fabulous and fun classic Mini Cooper. My favourite driver would be Paddy Hopkirk, who I have discovered also drove a VW Beetle, what a hero! 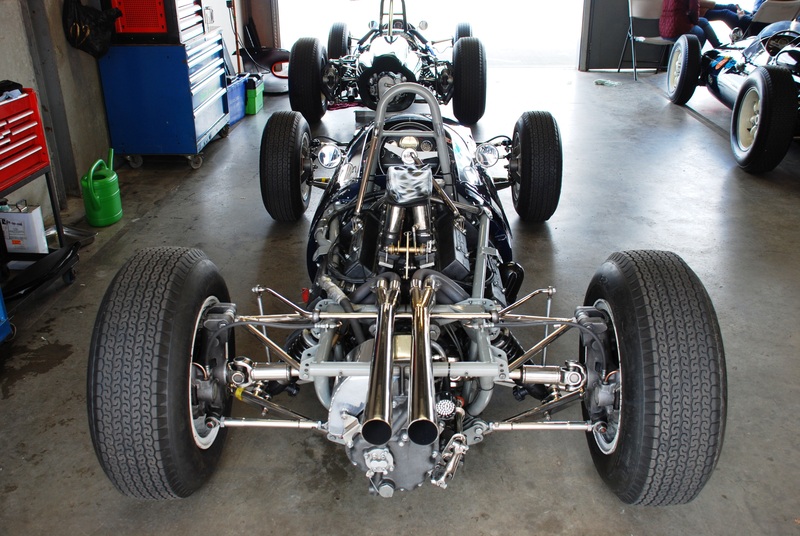 I think my favourite race car has to be the iconic Lotus 49b. 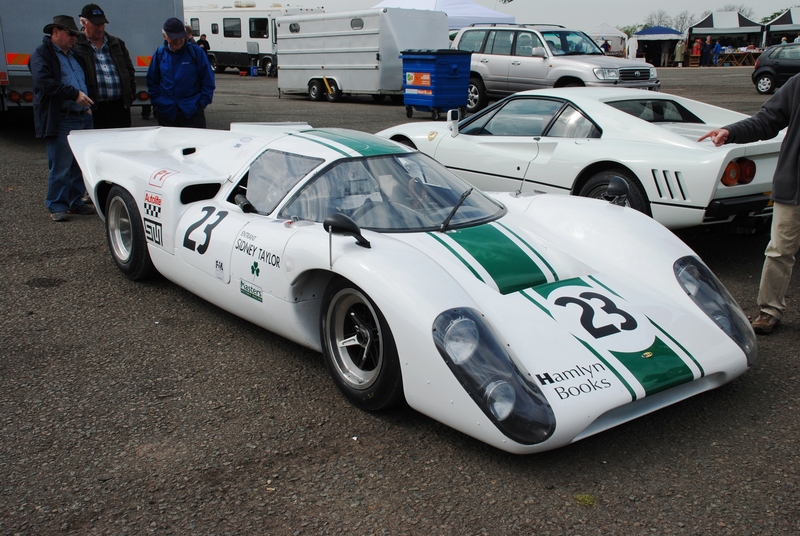 It launched the Cosworth DFV engine and won it’s first race, straight out of the box. Great looking, especially in the Gold Leaf livery and the various low and high wing set ups. My favourite driver has to match the car, Graham Hill. A true character, not a gifted driver but he worked hard and set a record of winning the F1 World championship, Indy 500 and Le Mans. Something that’s unlikely to be matched. My favourite racing car of all time has to be the Lotus 79. Simple, but beautiful lines, the iconic JPS livery, ground breaking ground effect technology and hugely successful winning almost every race it finished in 1978 (well CC didn’t like to over engineer for strength and the downforce was so powerful it could sometimes break the car). Oh, and did I mention it was a beautiful machine. And my driver, well that would be Superswede Ronnie Peterson, born racer, natural winner, part of a proper 70s F1 glamour couple but born into an age when motorsport was still fraught with tragedy. But to end on a positive note, the icing on the cake was that he won in the Lotus 79. The perfect combination. For me it has to be the Lotus Cortina. Have been lucky enough to see these great cars in action at Silverstone and Goodwood but never Donington (hint hint) with more drivers like Andrew Jordan behind the wheel is a sight to behold with its inside wheel waggling in the air around the bends and the sound of the Lotus Twin cam engine on full throttle. My new favourite racing driver is young Richard Woolmer after his antics at the recent members meeting at the wheel of the ex works big healey 3000. He might not of been the quickest but he was the most entertaining. My favourite car the Mercedes 300 SLR, it is a beautiful combination curves , together brute strength, all wrapped in the classic silver colour. It was advanced for its period, sounds great & looks so elegant. It was beautifully engineered. In combination with the car Stirling Moss was one of the greats , in particular the performance of both ( with the brilliance of Dennis Jenkinson ) to win the Mille Miglia in an all time record time. However Moss was no one trick pony, he drove everything , winning in all forms of motor racing, without ever achieving the ultimate F1 crown. My other favourite us from the same period, John Surtees, a man who still holds a unique position , winning on two wheels & four , & then setting up his team to challenge the big players of F1. My favourite race car would be the Audi R8 as it represents their dominance in the LMP category throughout the early 2000s. Between 2000-2005 the car won 5 Le Mans 24 hour races and drivers included: Rinaldo Capello, Frank Biela, Tom Kristensen, Emanuele Pirro and Allan McNish. 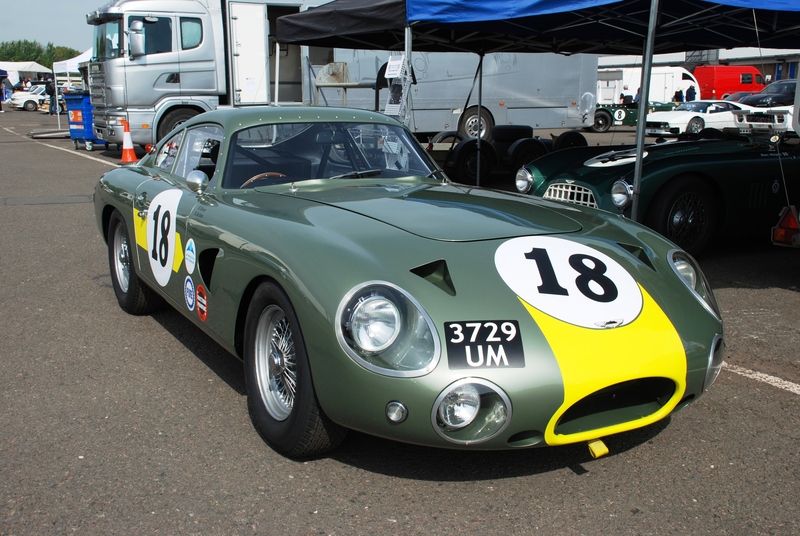 The car also contested, and won, numerous American Le Mans series, as well as the European Le Mans series. In terms of a favourite driver, I always value versatility across various series over dominance in one. A great example being Mario Andretti. He’s the last US F1 Grand Prix winner, raced in NASCAR and the Le Mans 24 hours, but also dominated in IndyCar championships and won the historic Indy 500. He’s remained part of the IndyCar paddock and his genuine passion for motorsport shows no sign of diminishing! As he said: “Desire is the key to motivation, but it’s determination and commitment to an unrelenting pursuit of your goal – a commitment to excellence – that will enable you to attain the success you seek”. My favourite racing car is the Williams FW-14b – which was Nigel Mansell’s championship winning car. Its use of computer controlled active suspension was such an innovation that rewarded the bravery of a driver who would throw the car into a corner trusting the system to do its thing. I had the opportunity to see it up close at last year’s Williams 40th celebration when Karun Chandhok took it for a few laps. He had the biggest grin when he got out. However my favourite driver would have to be Jenson Button. People will point to the apparent technical advantage he had in his 2009 championship year with Brawn and his latter lack of performance with McLaren but he is the only one of Hamilton’s team mates to better him over the length of the partnership. He’s also one of only a few drivers with over 300 starts (which must say something about his skills). More than all those, though, he seems to be a thoroughly decent bloke with few airs and graces and a genuine love of the race.  Have a Competition you’d like to advertise on My Car Heaven?